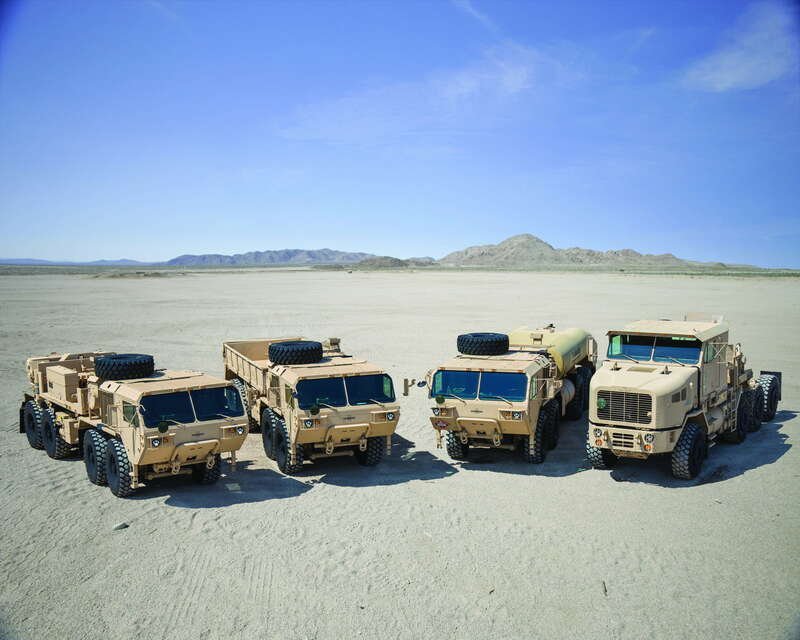 Oshkosh Defense, LLC, an Oshkosh Corporation company, announced on January 8, 2019, that it has been awarded a $232.7 million delivery order from the U.S. Army Tank-Automotive and Armaments Command (TACOM) to recapitalize vehicles in the Army’s Family of Heavy Tactical Vehicles (FHTV) fleet. 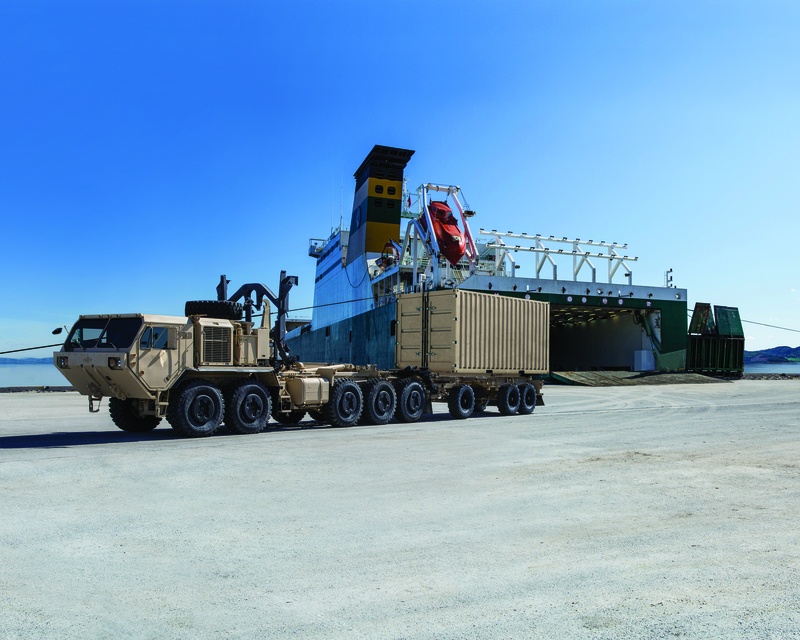 «As the backbone of the U.S. Army’s resupply and distribution system, the HEMTT and PLS vehicles are heavily relied on to carry munitions and other critical supplies across all types of terrains and in all types of environments», said Pat Williams, Vice President and General Manager of U.S. Army and Marine Corps Programs for Oshkosh Defense. «We are proud that the U.S. Army has trusted Oshkosh to provide this cost-effective recapitalization service for over 2 decades», Williams continued. «As the original equipment manufacturer, we know these vehicles inside and out, and we are in the best position to quickly return them to field operations in like-new condition». Oshkosh Defense, LLC, an Oshkosh Corporation company, announces on December 26, 2017 that it has been awarded a $40 million delivery order from the U.S. Army Tank-Automotive and Armaments Command (TACOM) to recapitalize vehicles from the U.S. Army Reserves Family of Heavy Tactical Vehicles (FHTV) fleet. Oshkosh will bring the Army’s fleet of Heavy Expanded Mobility Tactical Trucks (HEMTT) to their latest model configuration and the same zero-mile, zero-hour condition as new production vehicles. Overall, the award is valued at more than $40 million for the recapitalization and production of over 90 units. All work performed under the contract will be completed in Oshkosh, Wisconsin, with deliveries beginning in Fiscal Year 2019. «Our recapitalization services offer significant cost savings to the Army Reserves by returning vintage vehicles to current operational readiness with the same performance and life cycle cost advantages of a new vehicle», said Pat Williams, Oshkosh Defense vice president and general manager of Army and Marine Corps programs. «Recapitalized vehicles are assembled on the same production line as new vehicles, and put through the same extensive performance tests and inspection procedures as new vehicles. As the Original Equipment Manufacturer (OEM), Oshkosh can modernize these vehicles to the latest configuration and quickly return them to operations». With a 13-ton payload and multiple variants for a wide range of operations, the HEMTT is the backbone of the Army’s logistics fleet. Oshkosh’s latest configuration, the HEMTT A4, brings significant improvements in power, maintenance and safety to the battlefield, traversing even the most challenging environments easier and more efficiently. The latest configurations of FHTV trucks also include air-conditioned and armor-ready cabs, electrical upgrades, and anti-lock braking to keep soldiers safe.